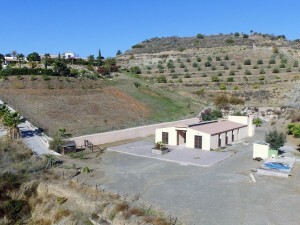 Rare investment/owners accomodation villa. 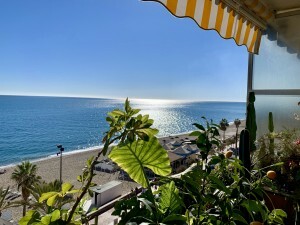 A 7 bedroom 5 bathroom property, located in Monte Alto, Benalmadena, which offers a variety of uses. The property was totally reformed recently and offers modern, adaptable accommodation. 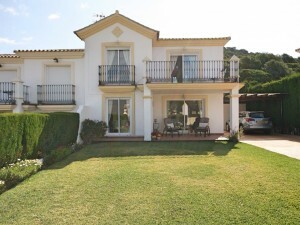 To the entrance level there is a 3 bedroom spacious villa, ideal for family use. To the lower floors there are 4 self contained 1 bedroom apartments offering spacious, comfortable living. There is a private pool which can be accessed by all properties. This property must be seen to appreciate its true possibilities. 7 Bedrooms, 5 Bathrooms, Built 312 m2;, Garden/Plot 489 m2;. Setting : Suburban, Close To Shops, Urbanisation. Features : Fitted Wardrobes, Near Transport, Private Terrace, ADSL / WIFI, Guest Apartment, Storage Room, Wood Flooring, Double Glazing.